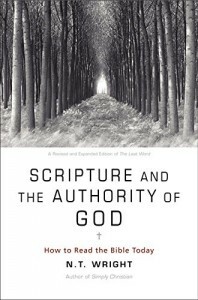 The generous folk at Logos (FaithLife) are giving away books at present. 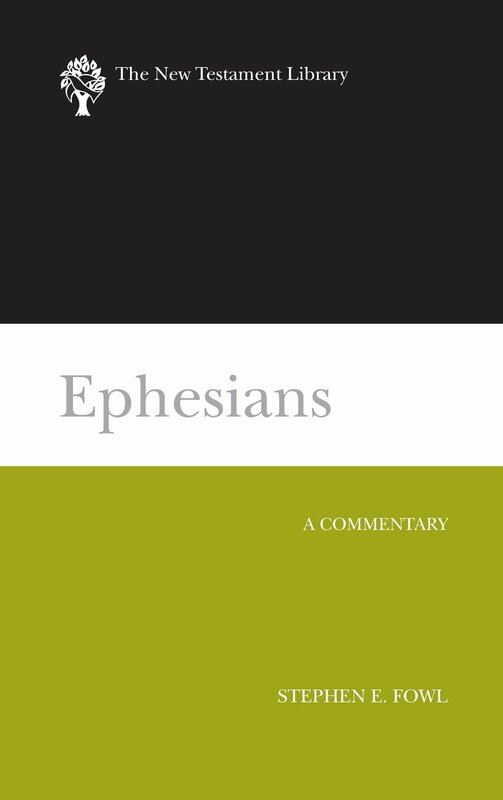 They have a free book every month, and this month it’s Stephen Fowl’s very helpful commentary on Ephesians in the NT Library. 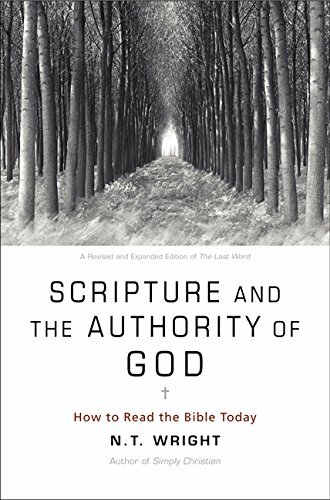 In addition, during Advent, they’re giving away a free book each day—the first is Tom Wright’s Scripture and the Authority of God, a book worth having. You don’t need to buy anything to access these offers—there’s a free version of Logos available to download (for Mac, iPad, iPhone, Android or Windoze).